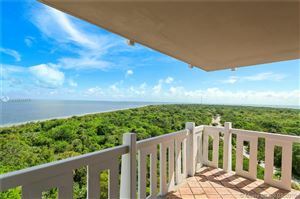 Imagine retreating to your tower on an island and looking out over the sparkling sea from your own balcony. 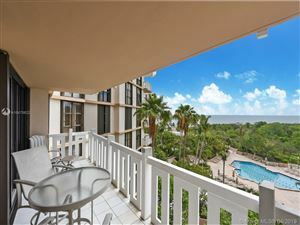 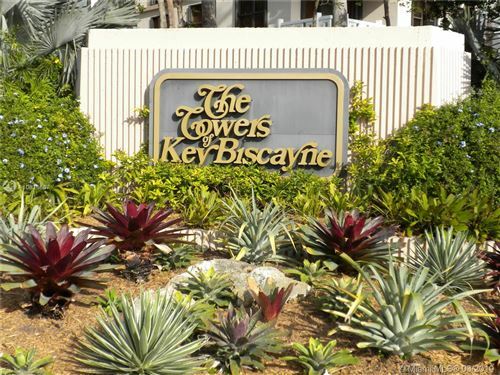 This could be everyday life when you reside at Towers of Key Biscayne. 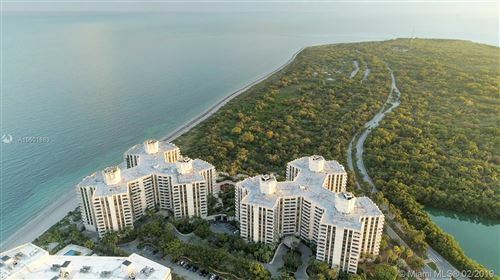 Between its two buildings, there are lavish residences that feature a number of conveniences and amenities. 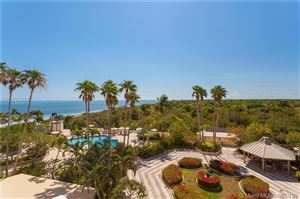 The tropical and expansive setting is one you don’t see too often. 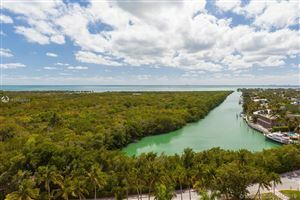 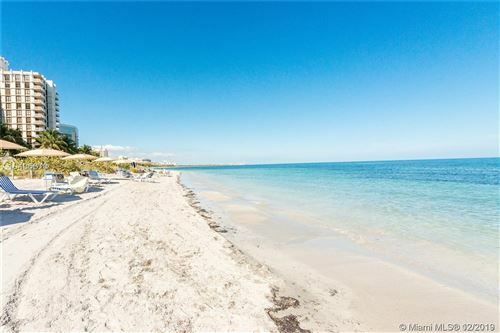 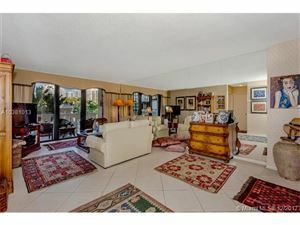 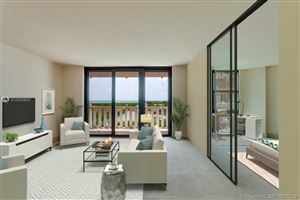 If you’re enticed by the sound of the Towers of Key Biscayne, scroll below to browse its listings in detail.